Heres an artist the only comes around once in a while. This album was made in a matter of a few short months, and released very soon after. For a unsigned artist to be able to do this, and create songs that you could swear were meant for MTV, VH1 and more, to be placed smack into the middle of a show, a movie, and every song, every note, every word he sings goes along with the days, and moods we move by. Its astonishing. Some songs will move you to tears, or have you standing taller and stronger when you feel like falling to your feet. Theres a story a struggle throughout this album. From “Mamma led me to the bottle” “Habit” and songs that seem to show a sign of hope such as “Waiting for the sun” and “Ole”. 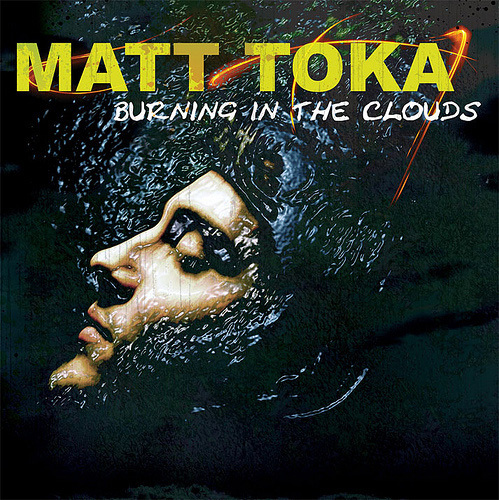 Matt Toka takes you back to the basics, good old fashioned music. Great lyrics that go along with superb musicianship, as well as the feeling of awe that hes just starting out. As he continues to record and release, his fan base grows by the thousands weekly. Already having been featured in Rolling Stone magazine, and his album reviewed in many others, theres a sign of great things to come from him. This album will not disappoint. Fans of pop, rock, alternative, classic, and even country. No one can say I dont enjoy his music, for its truly infectious, and addictive. Check him out, and be amazed. Требуется тест-драйв для оценки интерфейса ресурса для пользователя. Бонус на Вам код на 50% бонус или 200 рублей на Киви. Заранее благодарен за потраченное время и Ваши тесты. микрозаймы до зарплаты на карту – izhevsk.forourpatients.info Show more!..